Bespoke shapes & sizes available to suit any space. 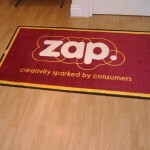 Choose from 9 decor mat options. 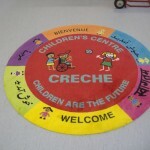 Monotone Mats have 30 colours to select from. 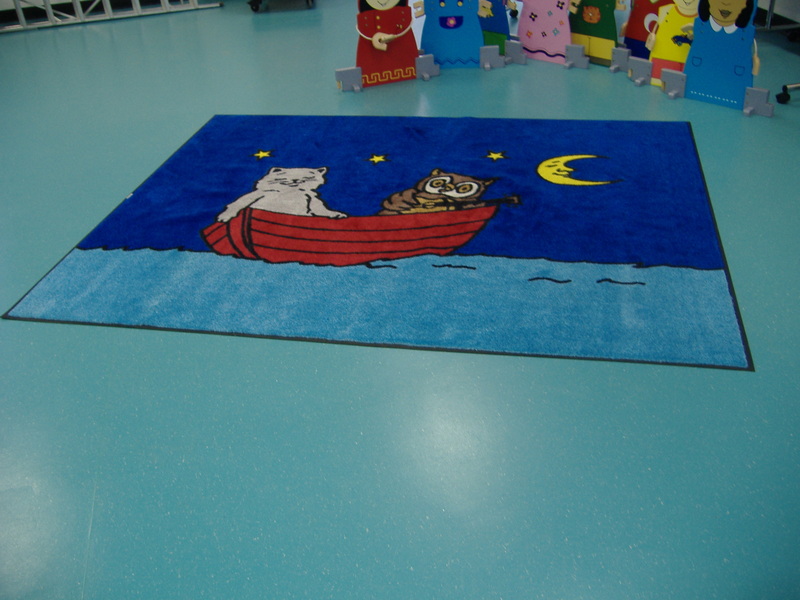 Our Mats are all made from heavy duty materials to maximise their durability. 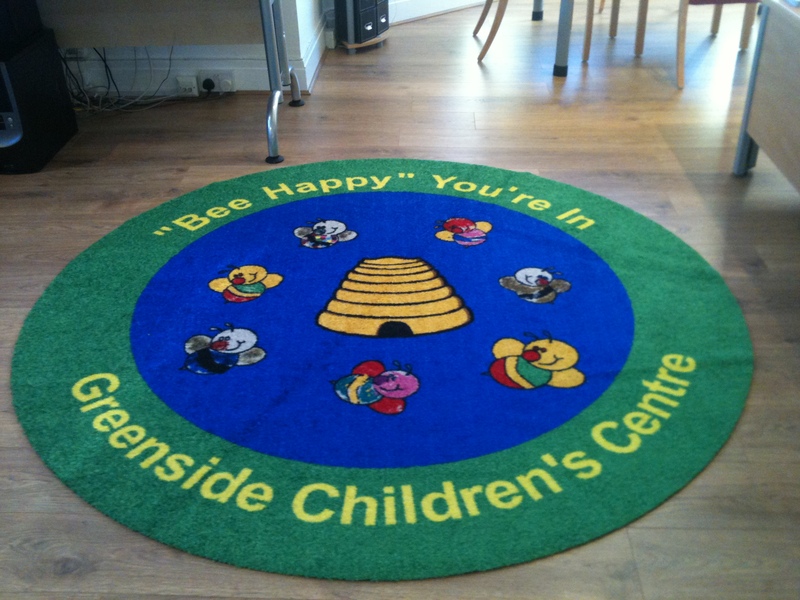 Prolong the life of your floors and carpets in busy areas. Furnish your entrance with a distinctive may. 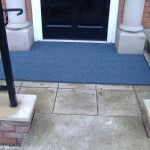 High twist nylon pile removes and traps grime from being walked into your premises. Non-slip Nitrile rubber backing. Wheelchair Friendly. 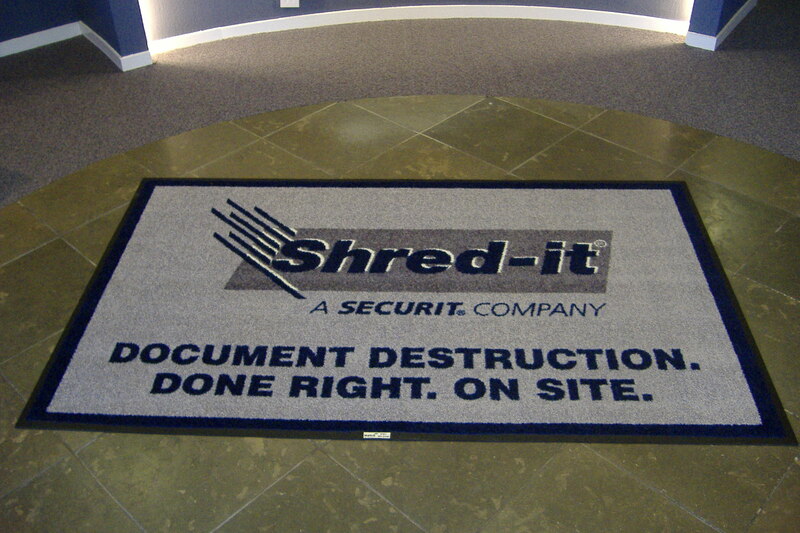 Mats Serviced weekly, fortnightly, or monthly. 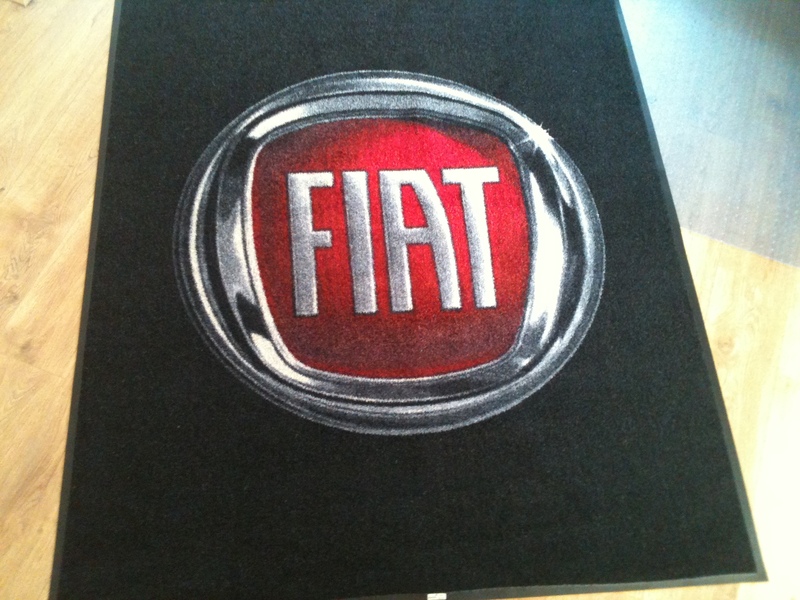 No contracts required for serviced mats. 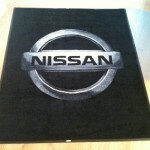 Greet your vistors with your own custom printed logo mat. We work with you to make your designs really stand out. Choose from extensive palette of 44 colours. 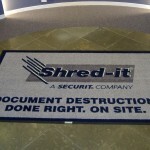 Protect your floors & carpets in busy areas. 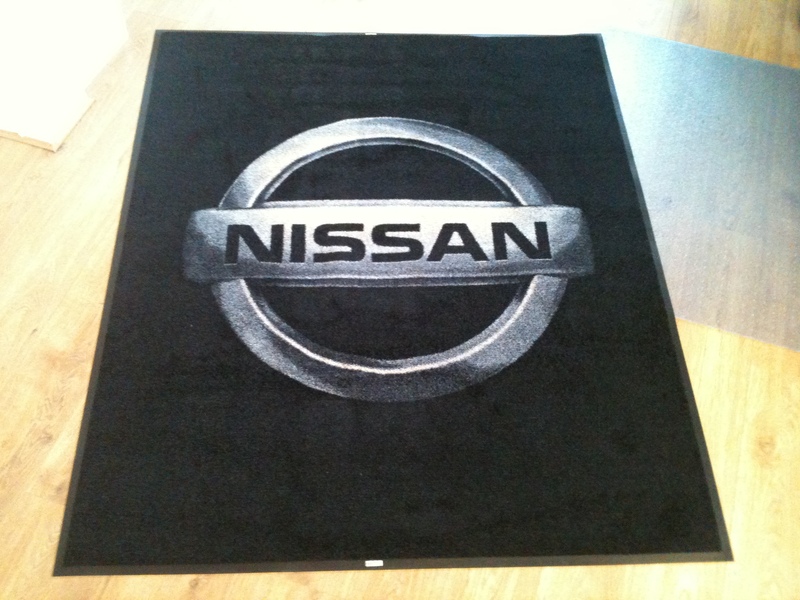 The Nitrile rubber logo mats are anti-slip and stay in position on any surface. 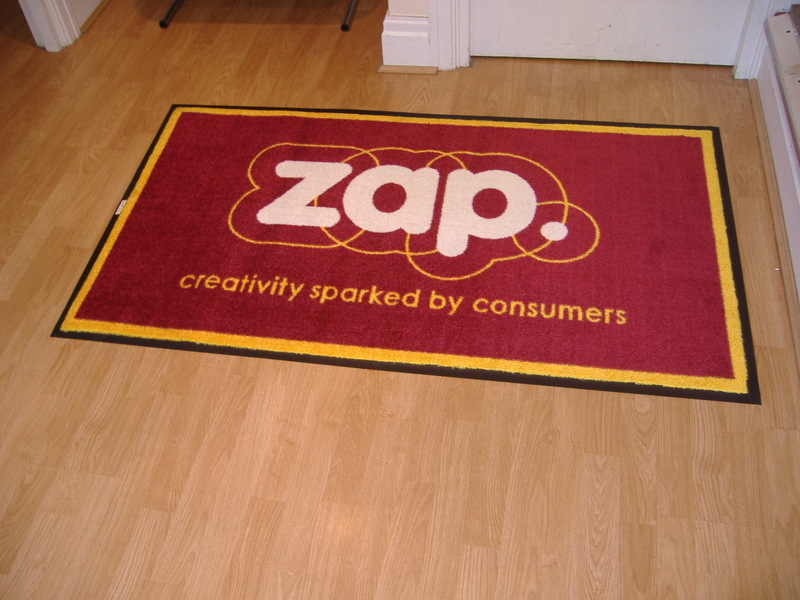 Our branded logo mats are all made from heavy duty materials to maximise their durability. 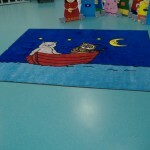 Fully washable mats even at high temperature. 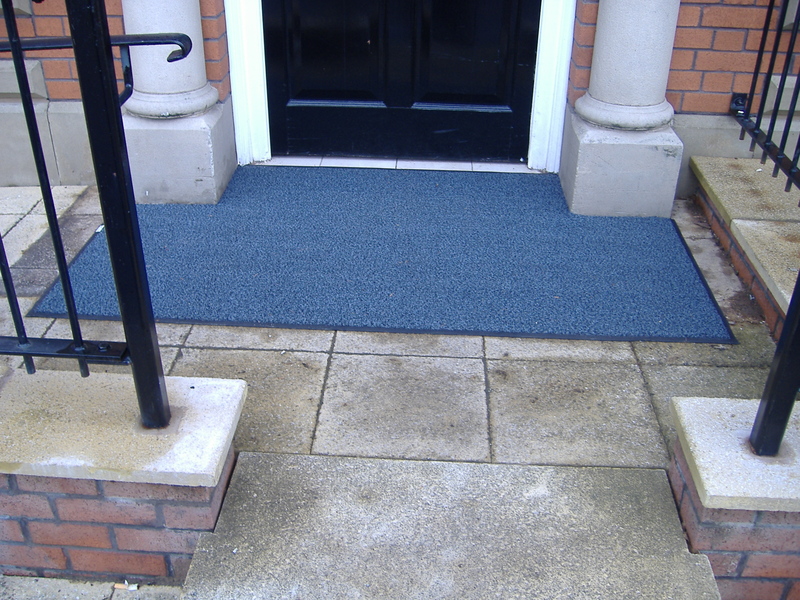 High twist nylon pile stops dirt and grit being walked into your premises. Wheelchair friendly. 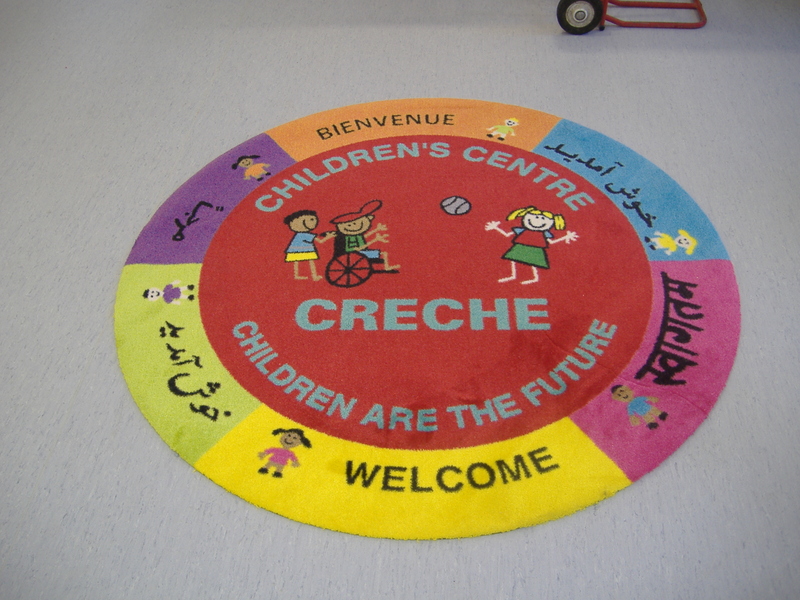 Our flexible servicing options offering weekly, fortnightly & monthly visits ensure your custom branded mats stay looking pristine. Save money on cleaning costs. 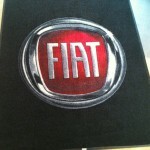 Purchase or Rent your mats YOU DECIDE! 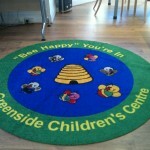 Low weekly costs for serviced mats. NO minimum order quantities required.